This magical blend of hibiscus, rose hips, chicory root and chamomile flowers features the island flavors of creamy mango and fresh strawberry. This infusion, with its bright ruby color and vibrant tropical flavors is sure to whisk you away. 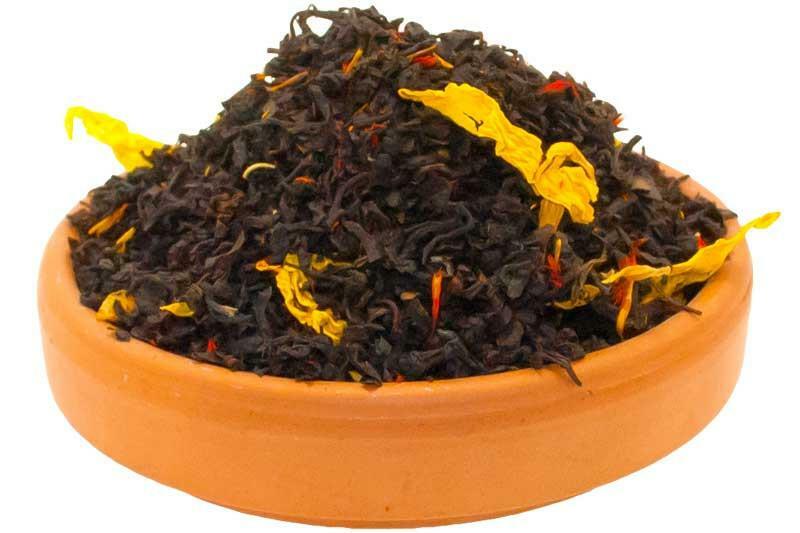 A big splash with children, this herbal tea is perfect hot in the evening or iced all day. The combination of hibiscus and chamomile add the extra benefit of a gentle calm while providing vitamin C.